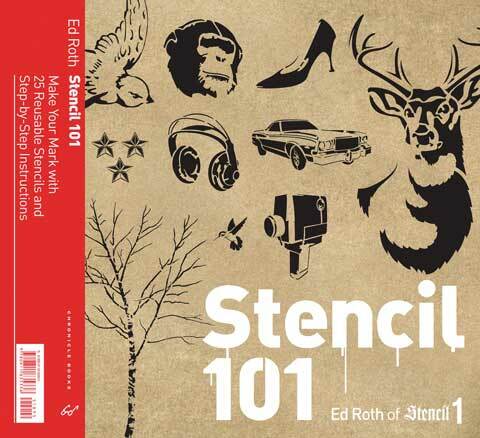 Get inspired to embellish or customize anything from walls and furniture to T-shirts and notebooks using this book by Ed Roth, stencil maverick behind the popular website stencil1.com. The book includes ideas for projects, step-by-step instructions and 25 reusable stencils. It also features a pocket in the back of the book to store the stencils once they've been used.